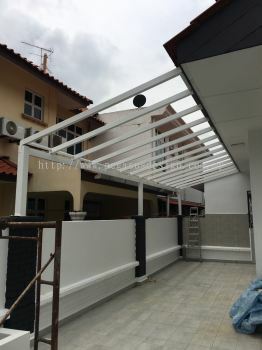 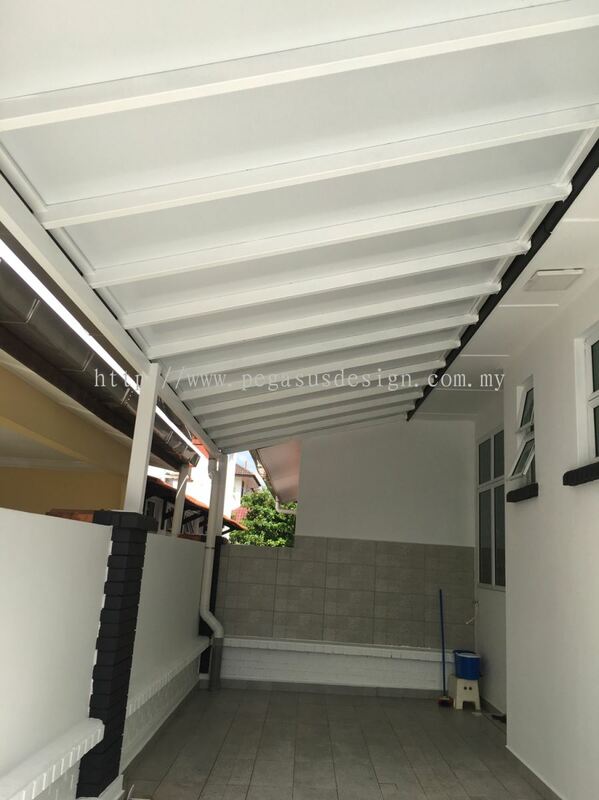 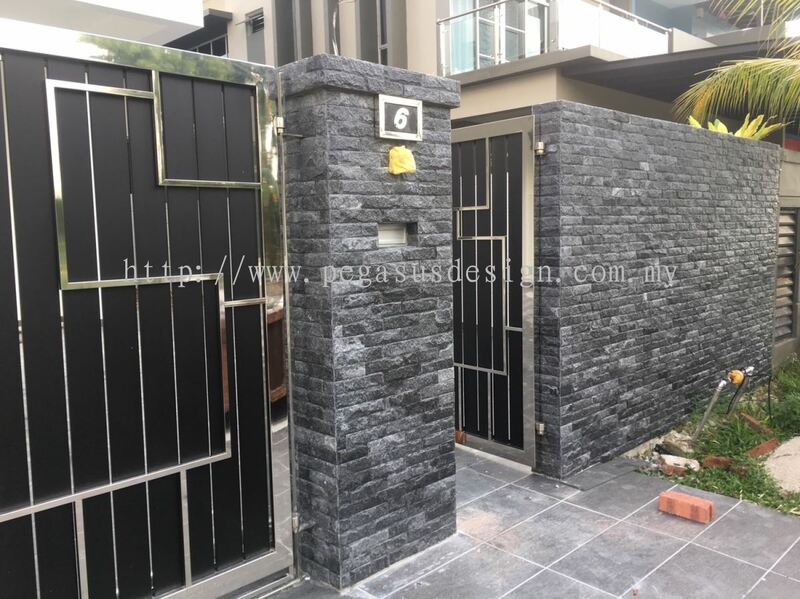 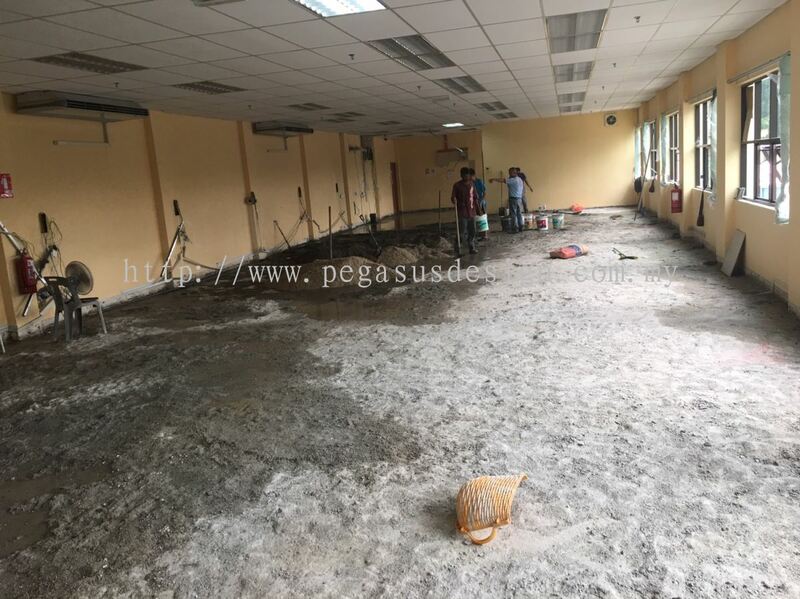 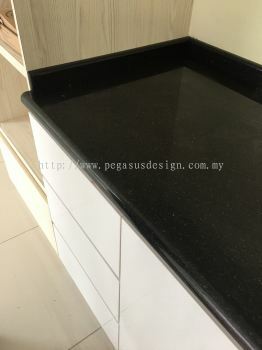 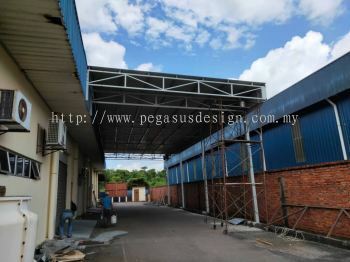 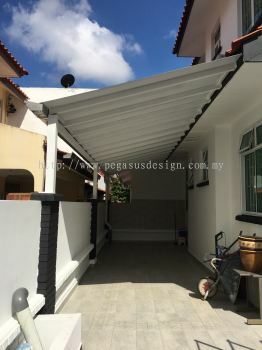 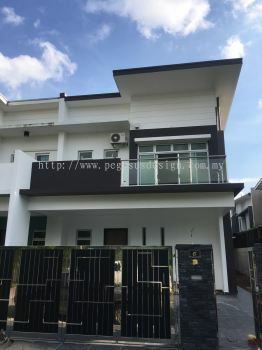 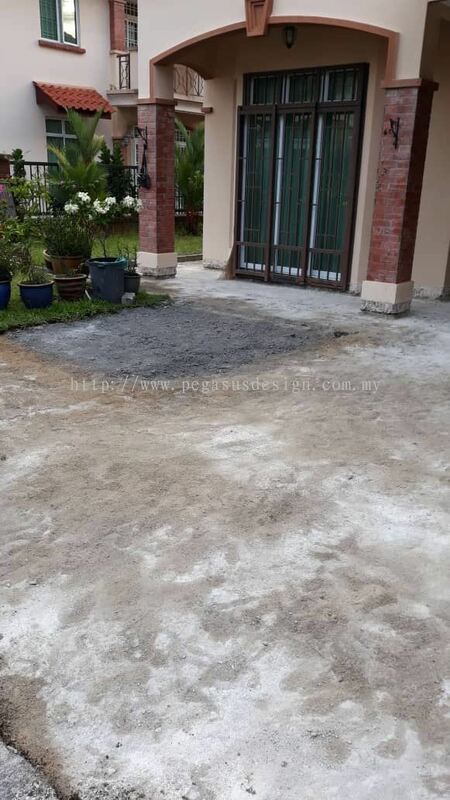 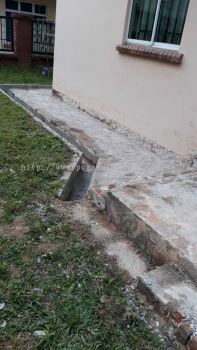 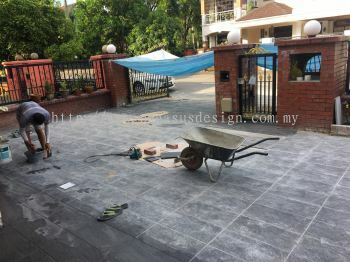 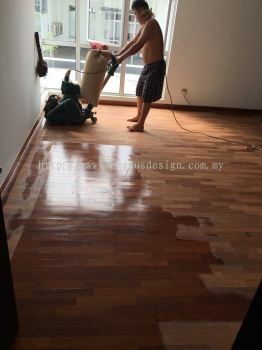 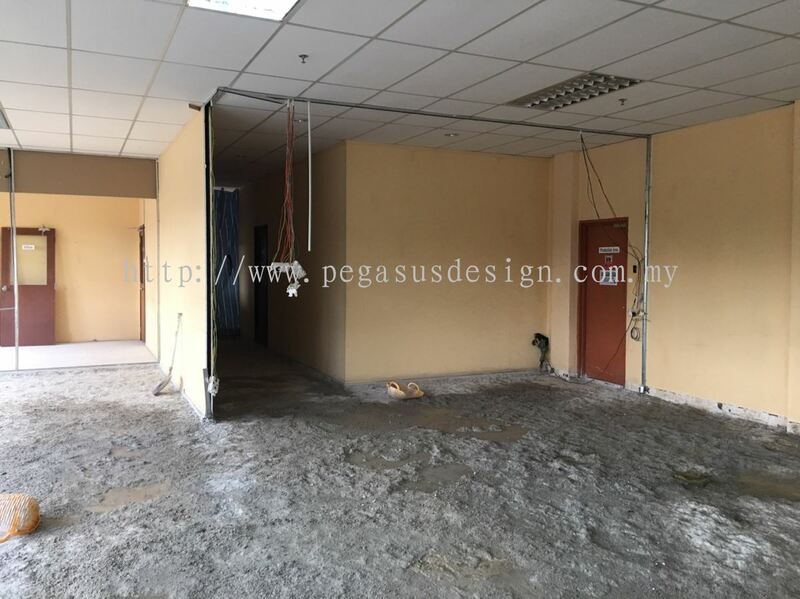 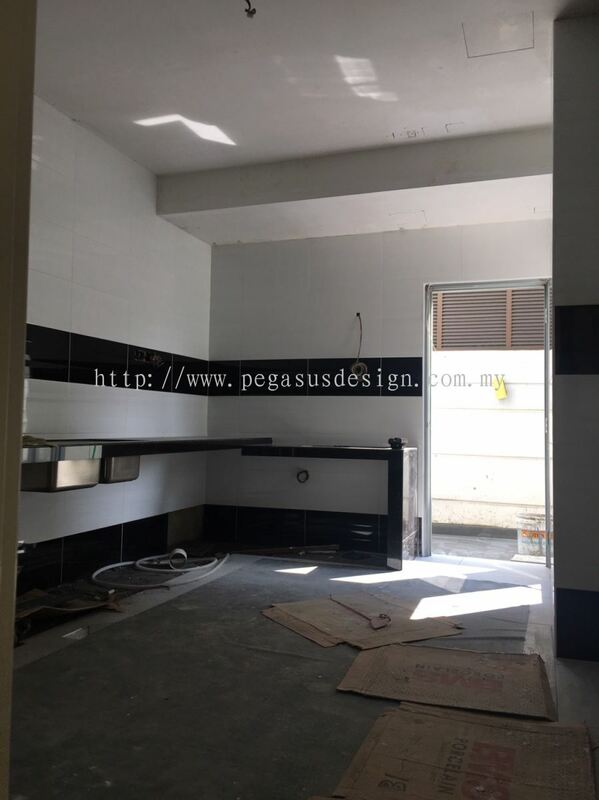 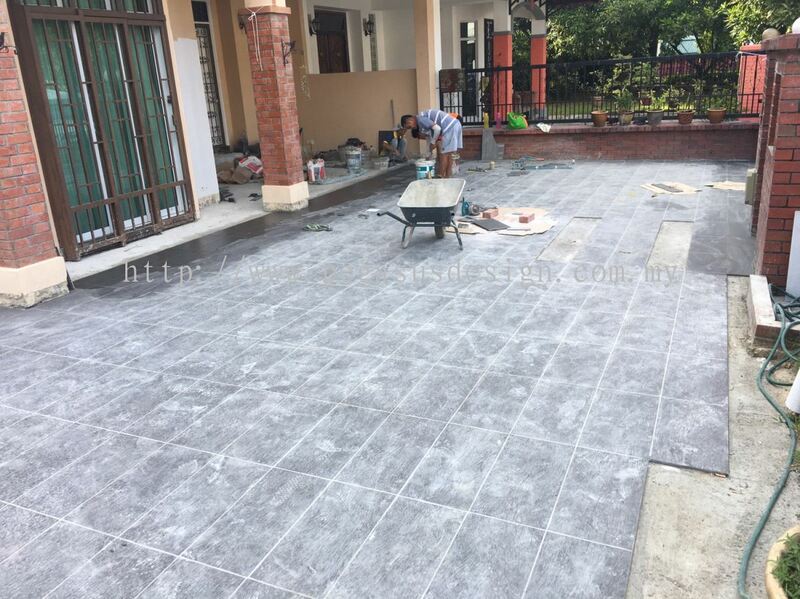 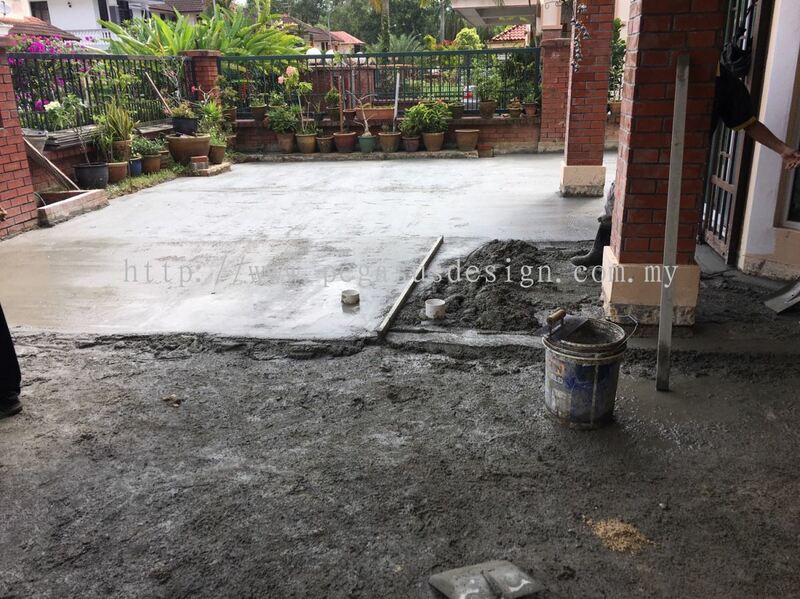 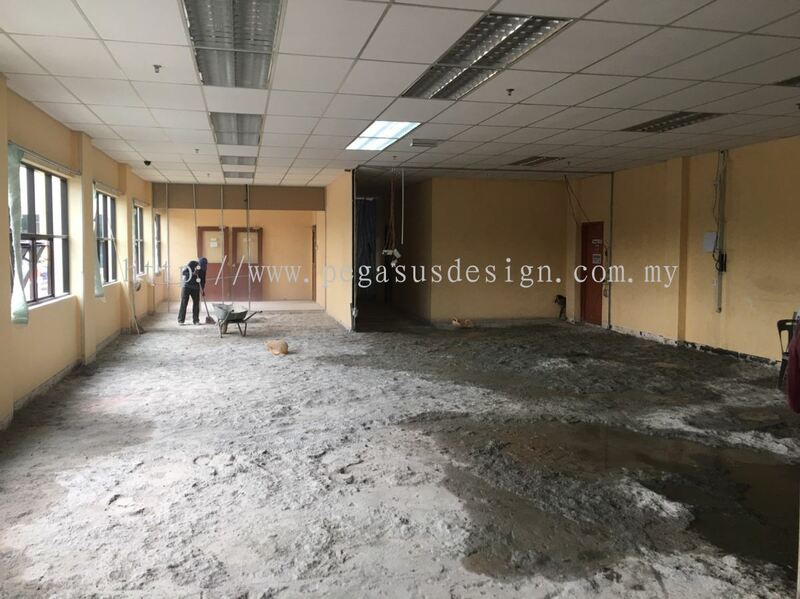 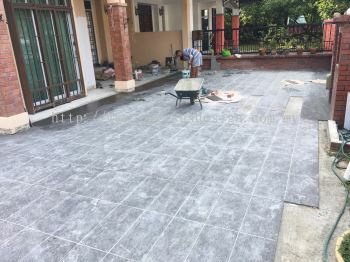 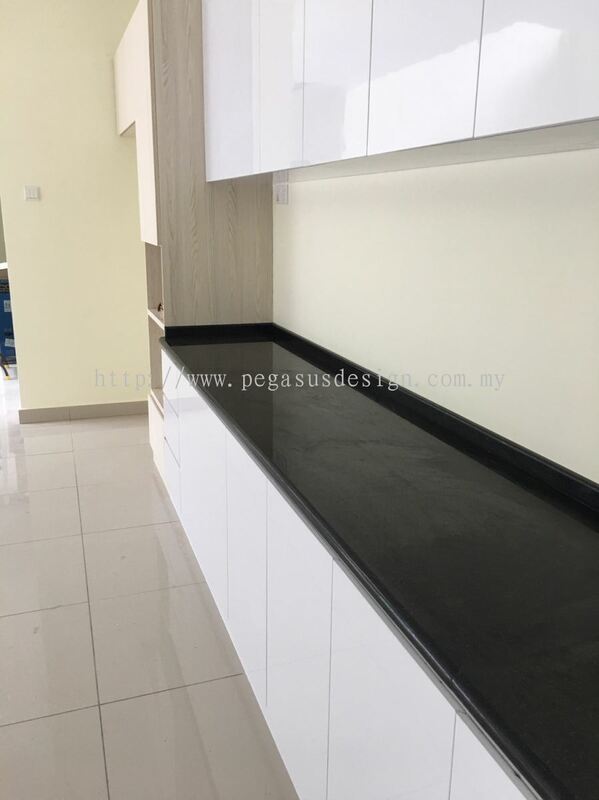 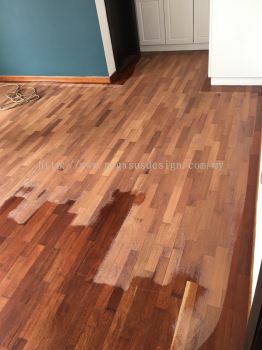 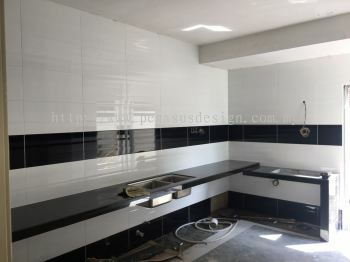 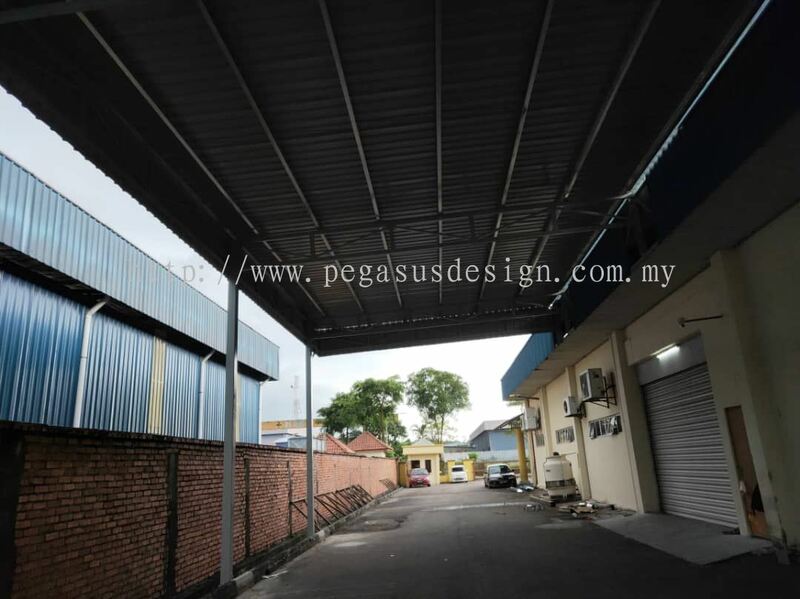 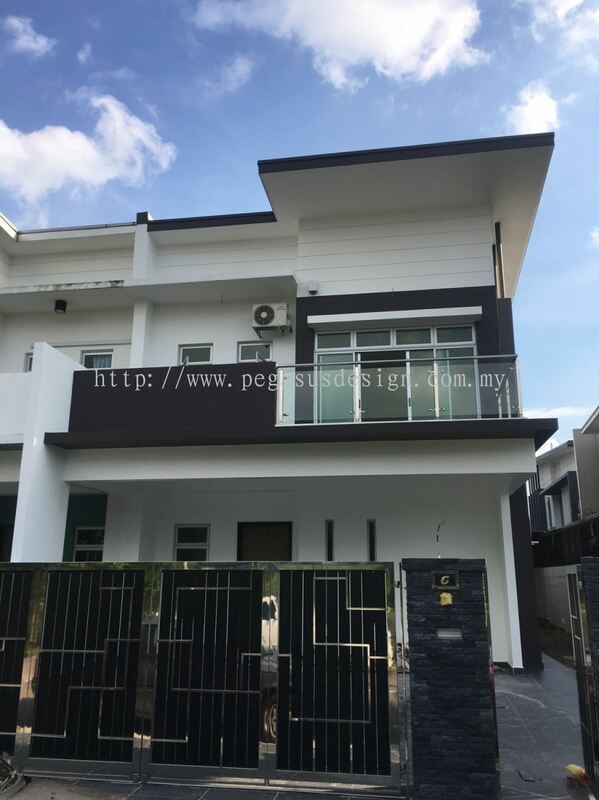 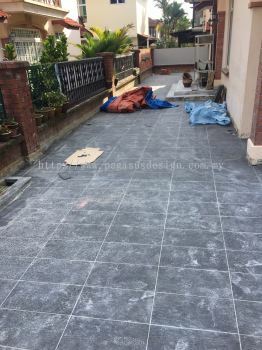 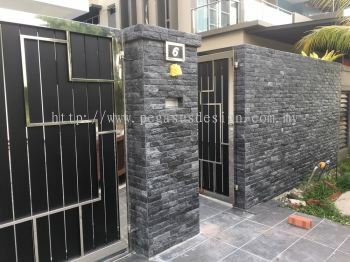 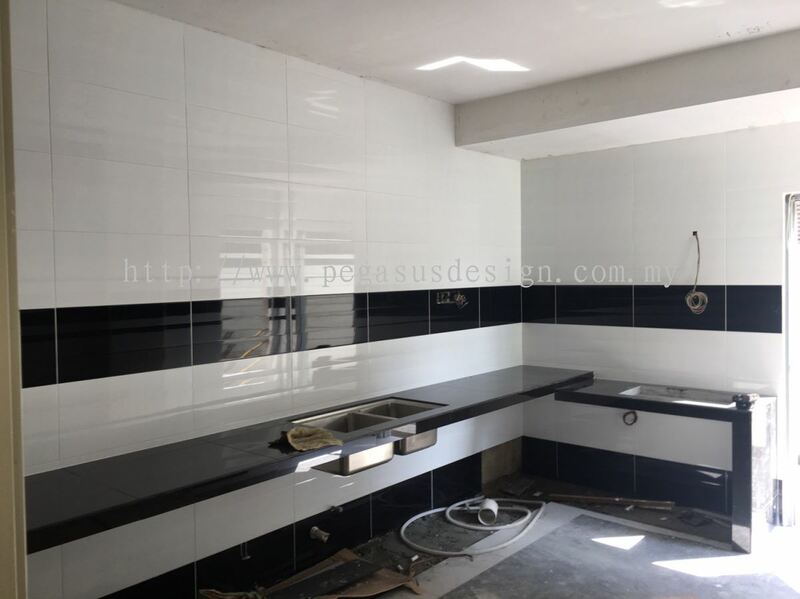 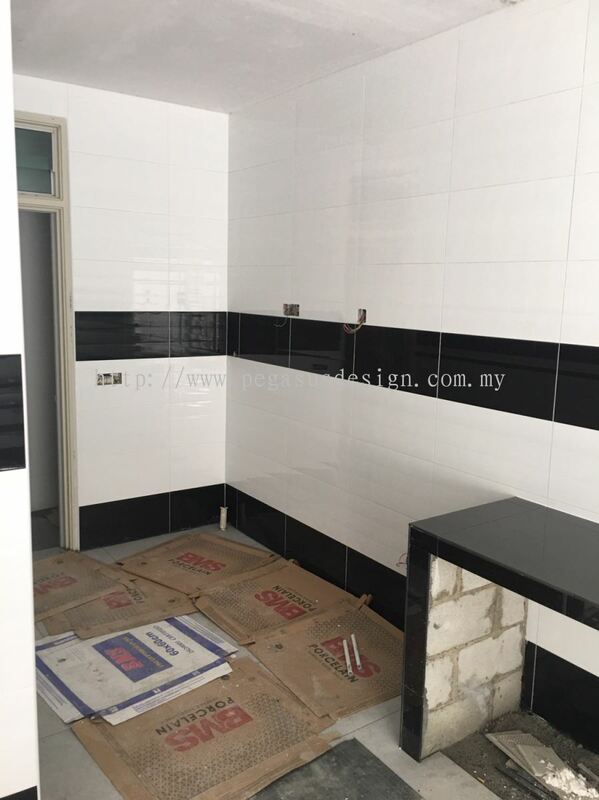 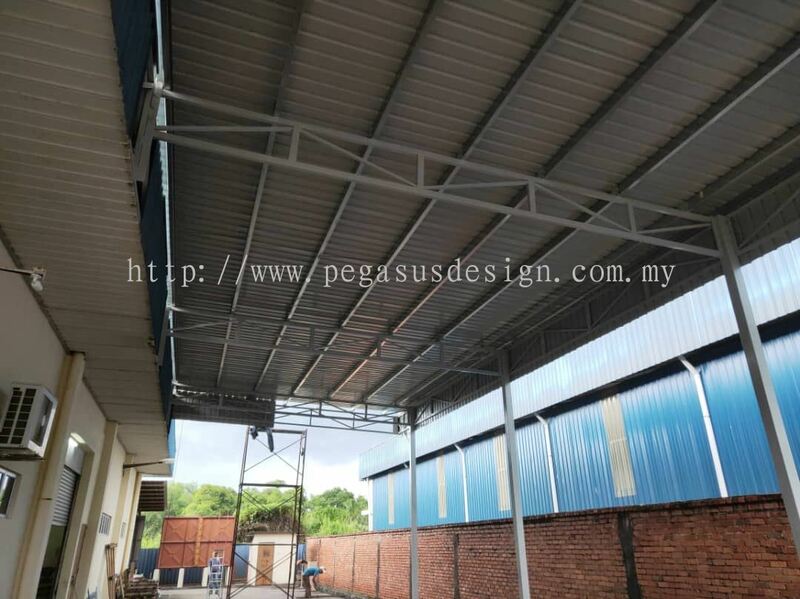 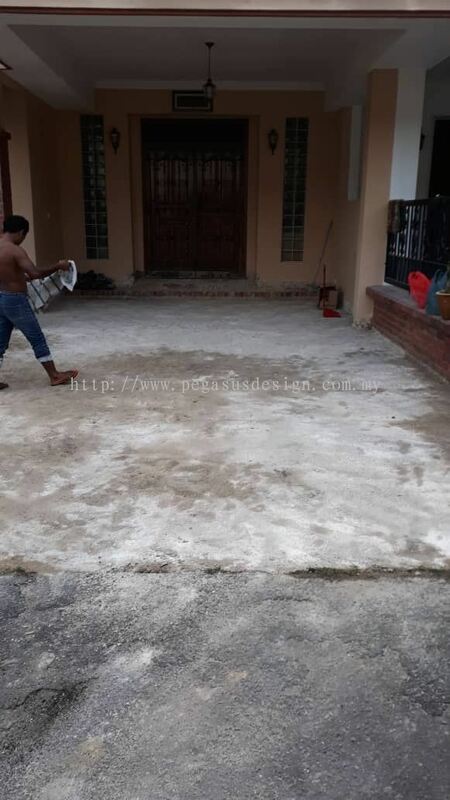 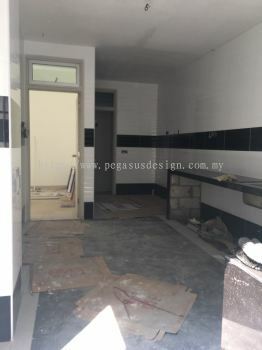 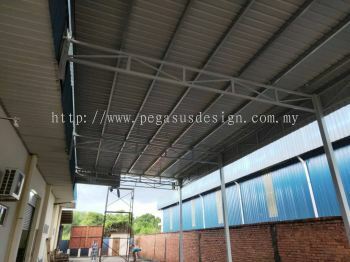 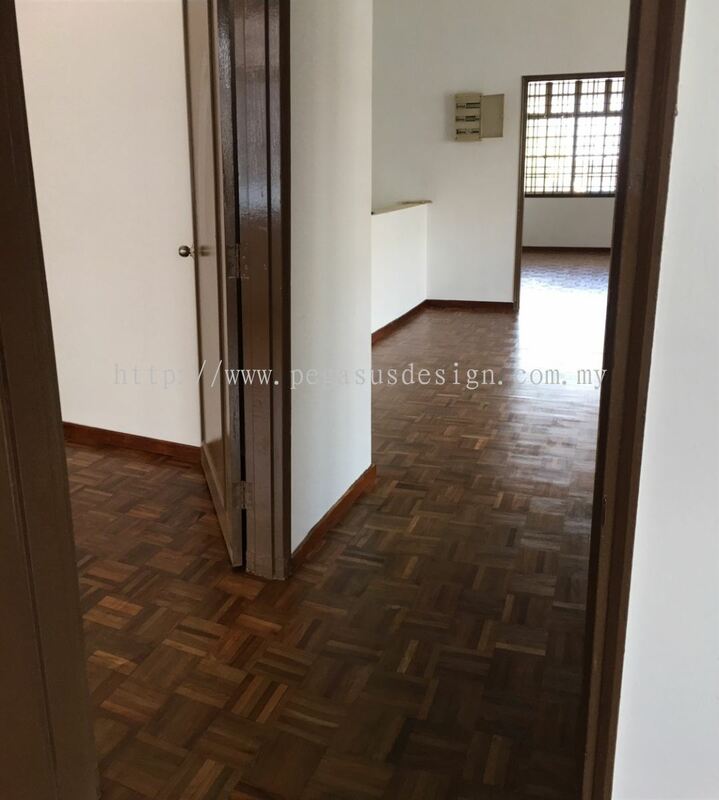 Pegasus Design & Build Sdn Bhd - We specialize in painting work, electrical wiring, aluminium kitchen, plumbing system, plaster ceiling, custom made furniture, exterior & interior design, built & construction and space planning. 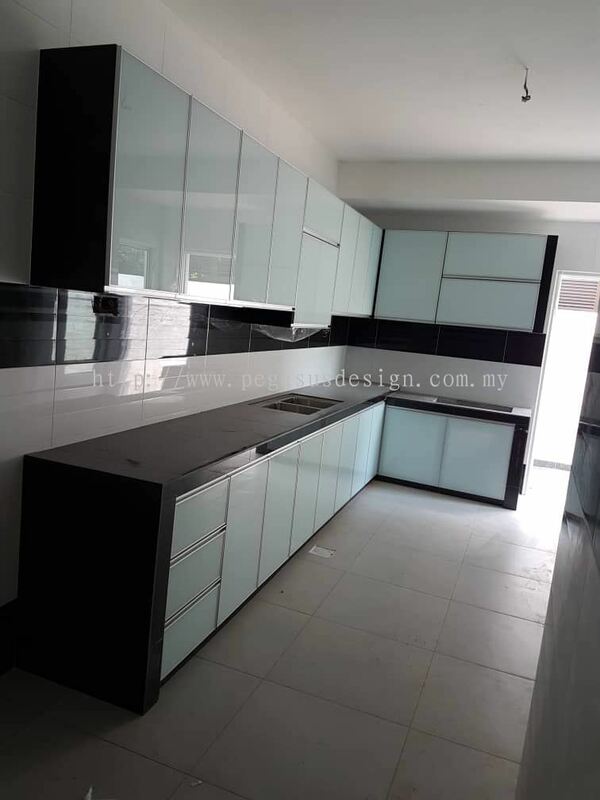 Based in Johor Bahru, Malaysia, we're recognized as one of the leading local interior design firms. 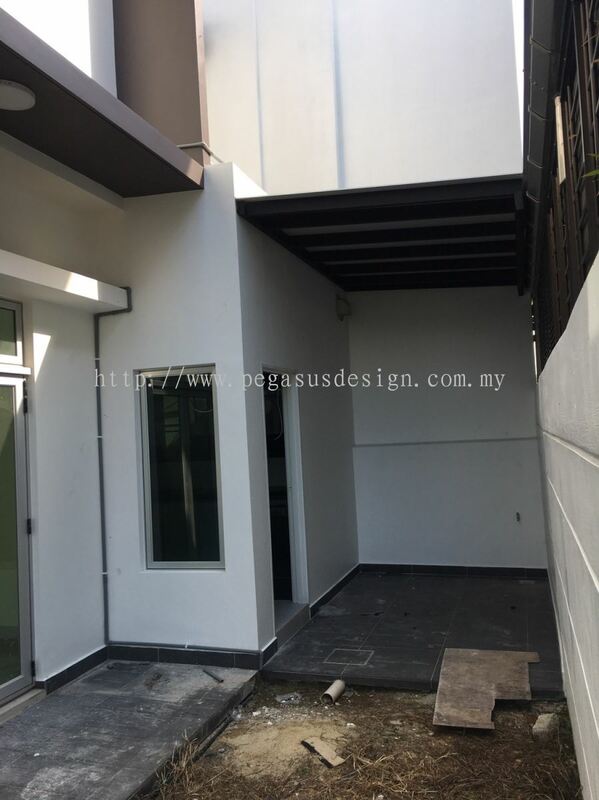 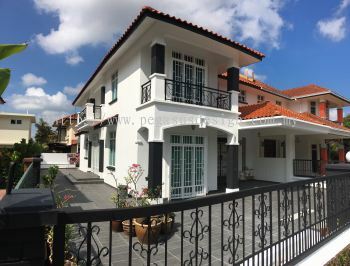 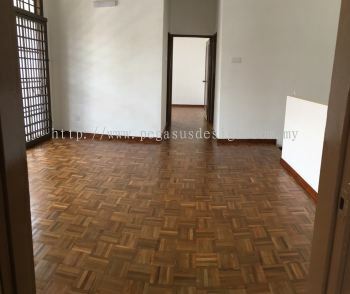 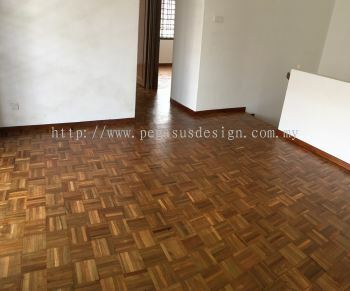 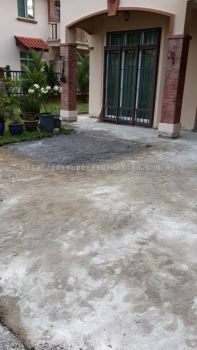 The firm has recently completed a few residences in Johor Bahru. 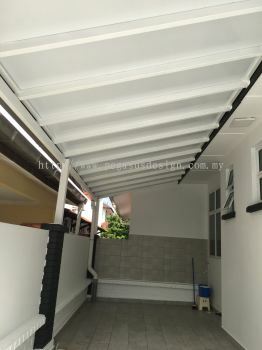 The individual character of each project emerges through poetic social relationships, material richness and exacting detail. 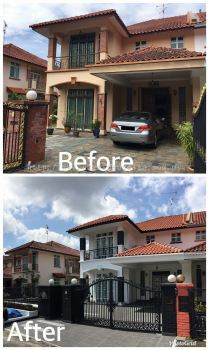 The uniqueness and skill with which these projects have been executed has produced meaningful vibrant destinations for both local citizenry and nationwide. 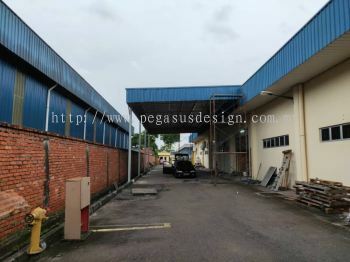 The goals of the company are to be thoughtful of the client, mindful of the budget, attentive to the beauty of the architecture, and respectful of the history of the place and the people. 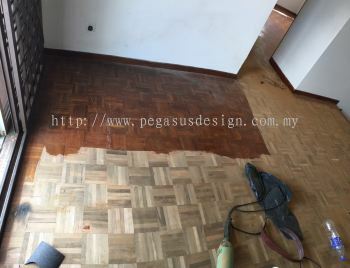 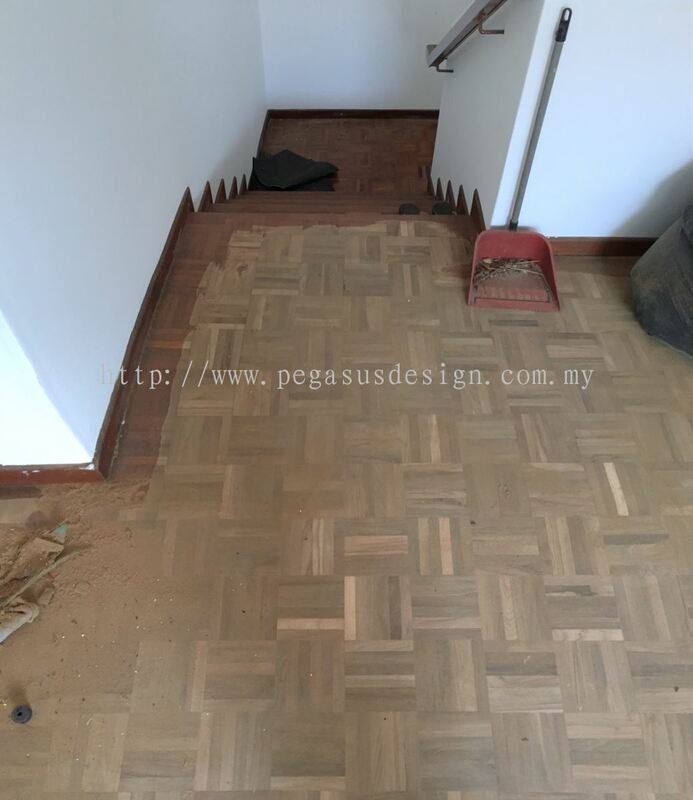 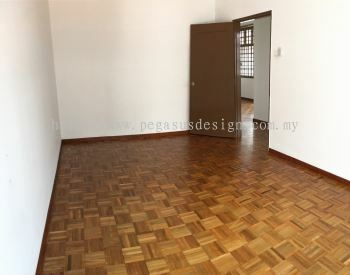 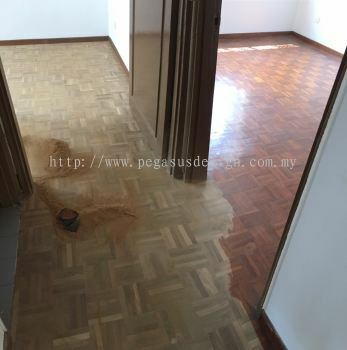 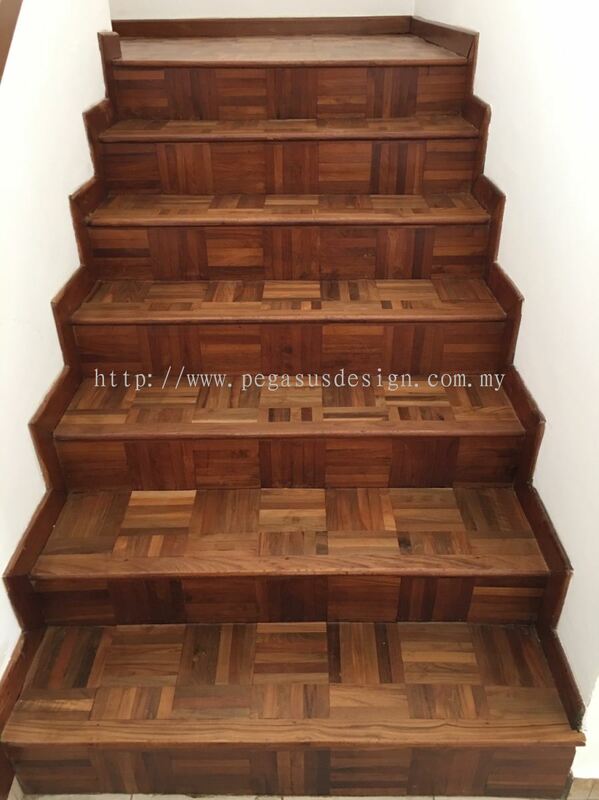 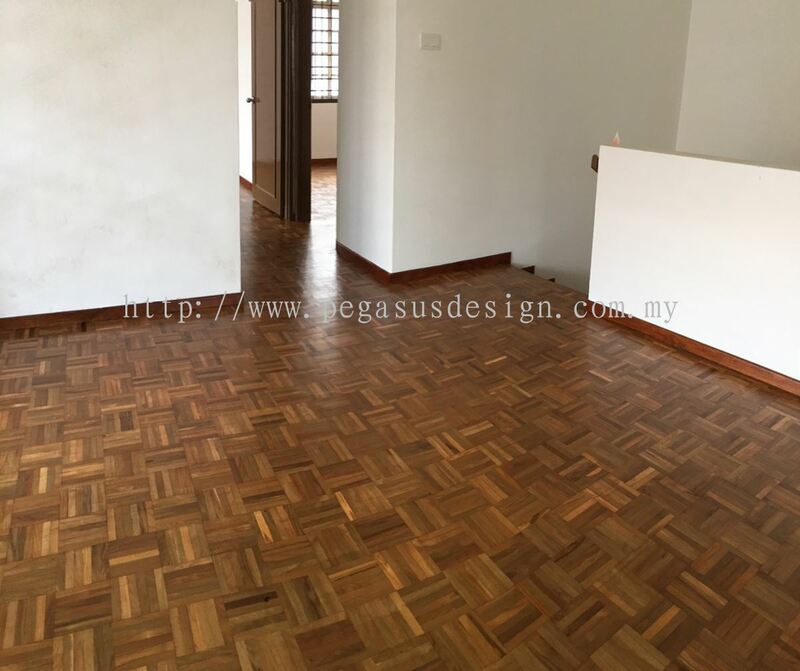 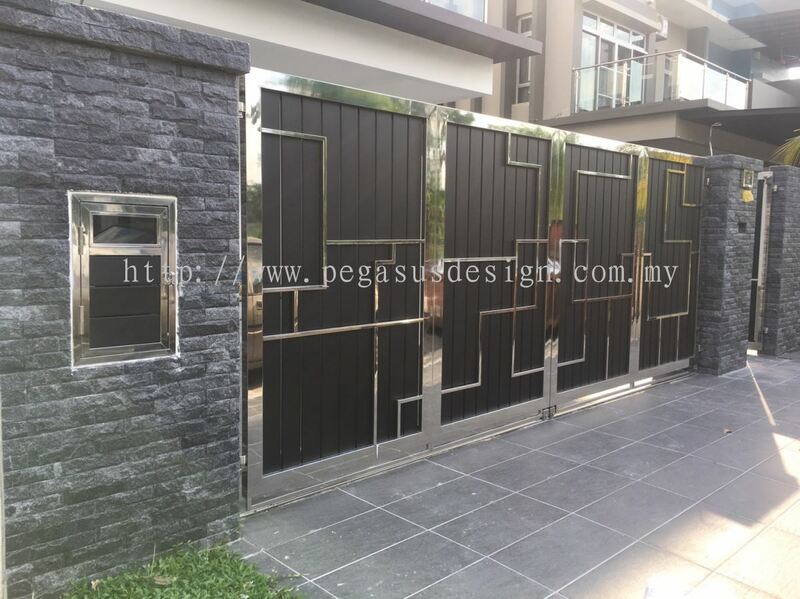 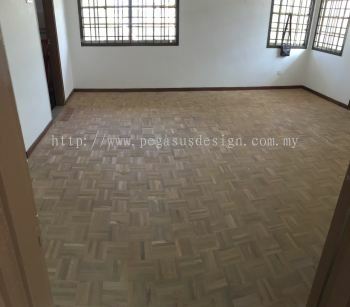 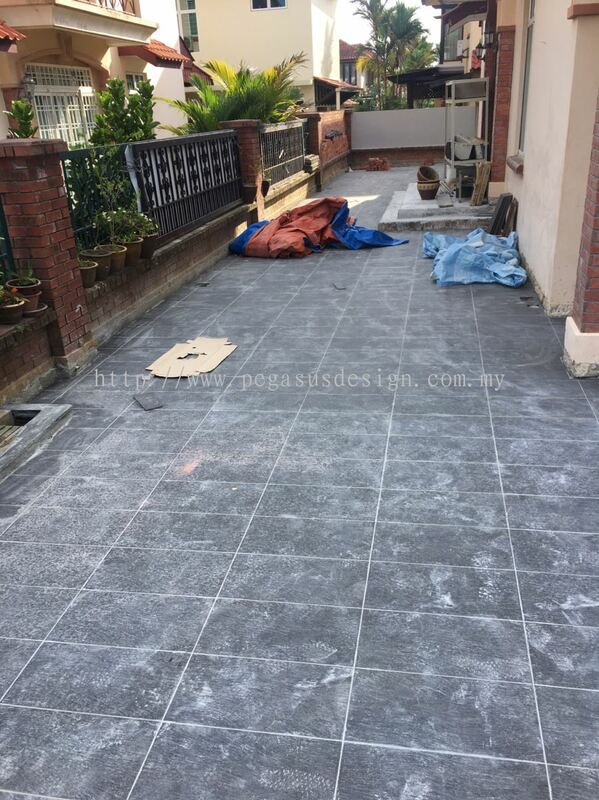 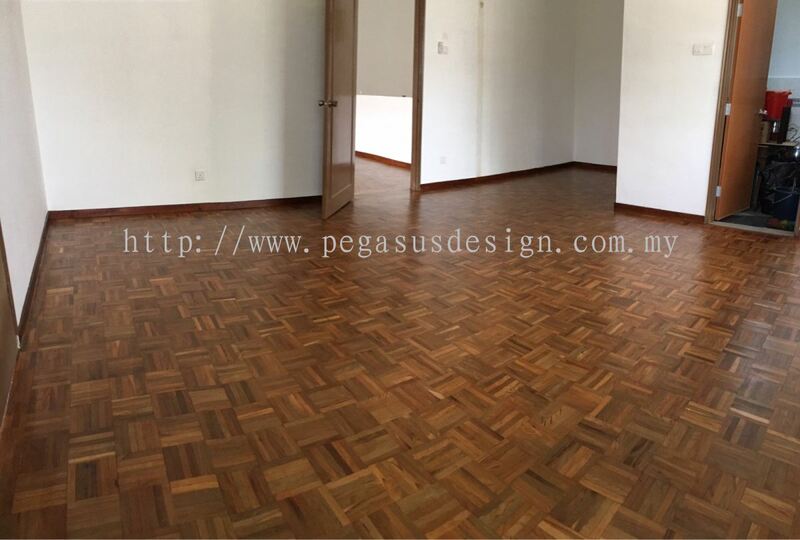 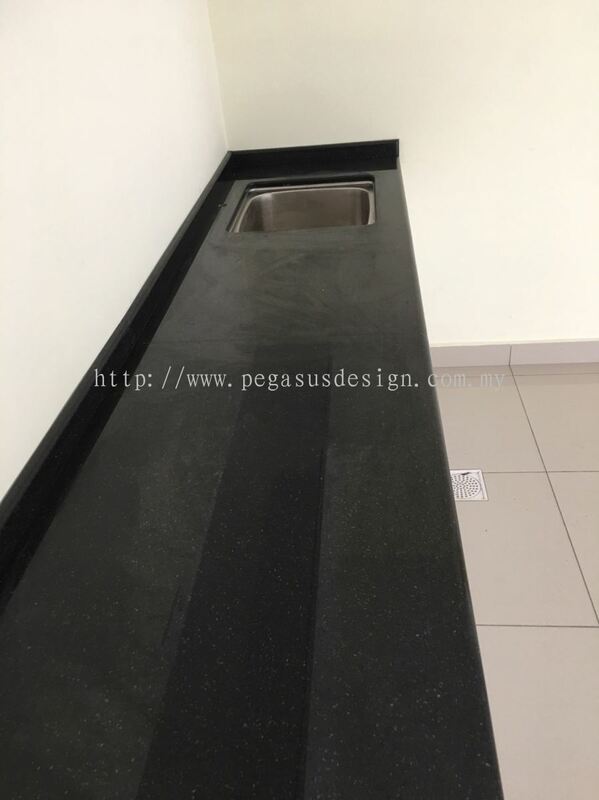 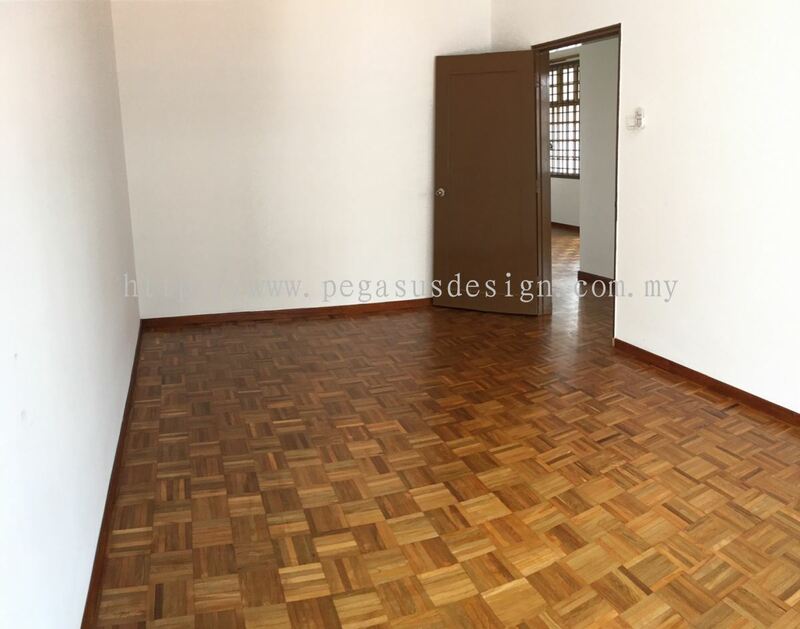 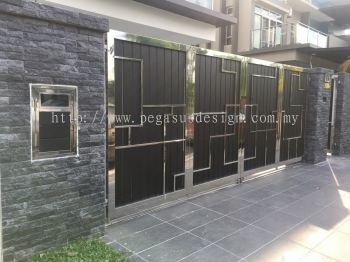 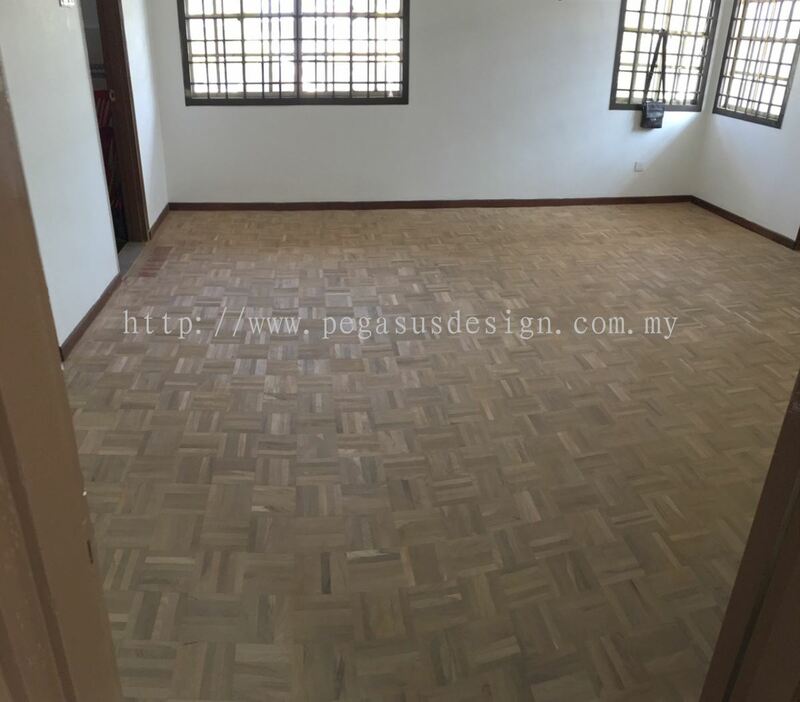 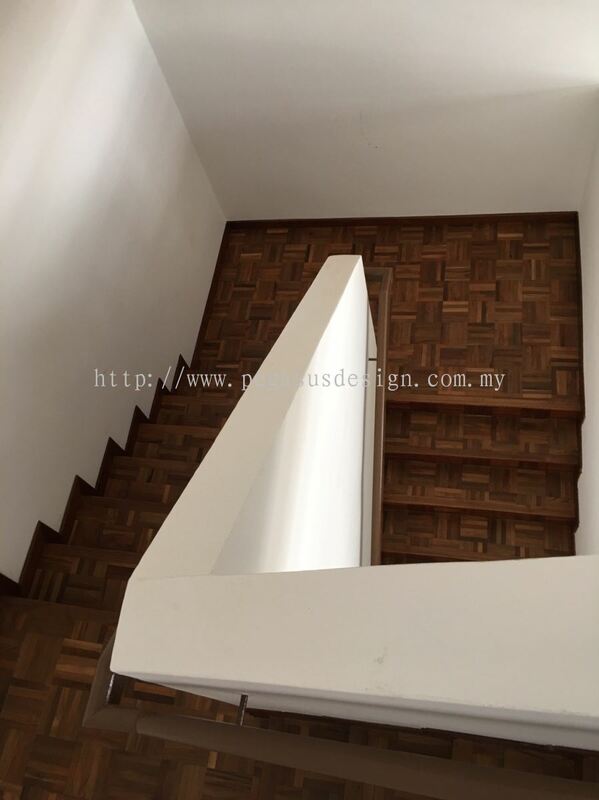 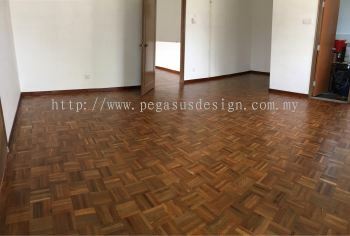 Pegasus Design & Build Sdn Bhd, your ideal choice of brand in Interior Design & Renovation!